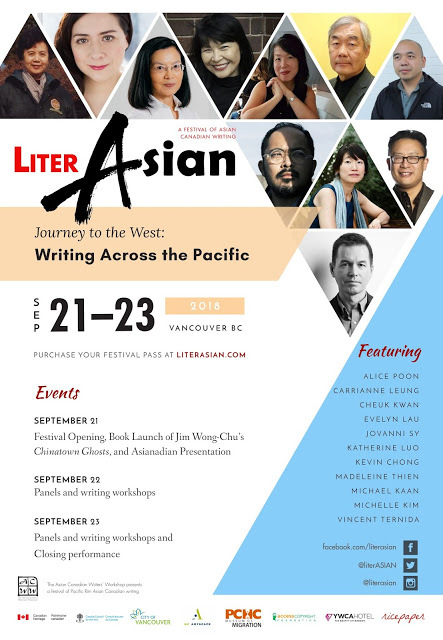 Who were the founders behind the Asian Canadian Writer’s Workshop and Ricepaper? What was it like to put together a community-based newsletter using only typewriter, glue and staples? Can we look back at our roots, honour the growing pains and find meaningful continuity in what we’re doing today? 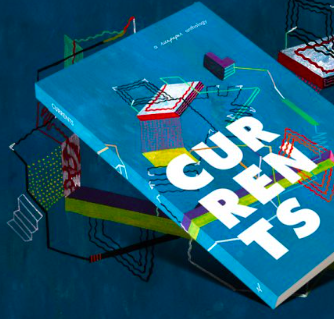 How has the Asian Canadian arts and cultural community evolved over the past fifteen years? Who has been featured on the cover and within the pages of the magazine? Where are these people now? What have been the major debates that have galvanized – and sometimes divided – our community? And if the walls of Ricepaper‘s office could speak, what would they say? You are cordially invited to remember, reflect and write about Ricepaper and its leadership role within Canada’s cultural landscape. Join us for a moment as we flashback and reflect upon a decade-and-a-half of publishing history! Cultural reviews: critical and reflective summaries (500 to 1,000 words) of books, dance, theatre, film/media, visual art and special events in the Canadian arts milieu. Visual contributions: illustrations and comics are also welcome. We accept writing from authors from all cultural backgrounds. Non-fiction content should be of interest to a diverse, educated Canadian readership. Fiction should contain storylines, characters or themes pertinent to the Asian Canadian demographic. Please include a short biographical note (less than 50 words) and writing credits with your submission. Send queries and/or first drafts to editor@ricepapermagazine.ca (c/o Eury Chang) no later than October 1, 2010. Early submissions are encouraged.